- Size range : 1/8"-6"
We are acknowledged in the industry for manufacturing and supplying an extensive range of Forged Pipe Socket. 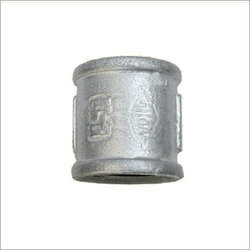 - Size: 1/8" - 4"
We supply all types of Pipe Sockets. 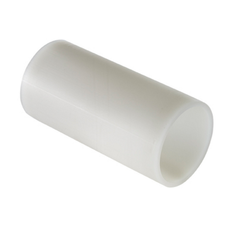 PVC Threaded Reducing Sockets are WRAS approved, made from the material unplasticised polyvinyl chloride.